Anne Mostoway of Yorkton passed away at the age of 85 Years . 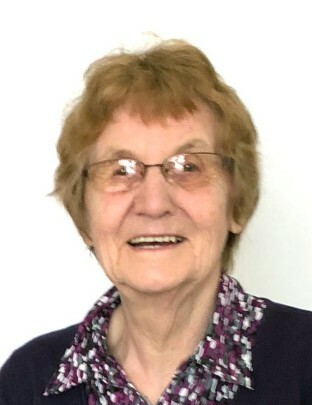 A Funeral Service will be held for Anne on Tuesday, January 22, 2019 at 10:00 am from the Christie's Funeral Home in Yorkton with Shelly Morris officiating. Interment will follow in Yorkton Memorial Gardens. Should friends so desire, donations in memory of Anne may be made to the Saskatchewan Cancer Society .